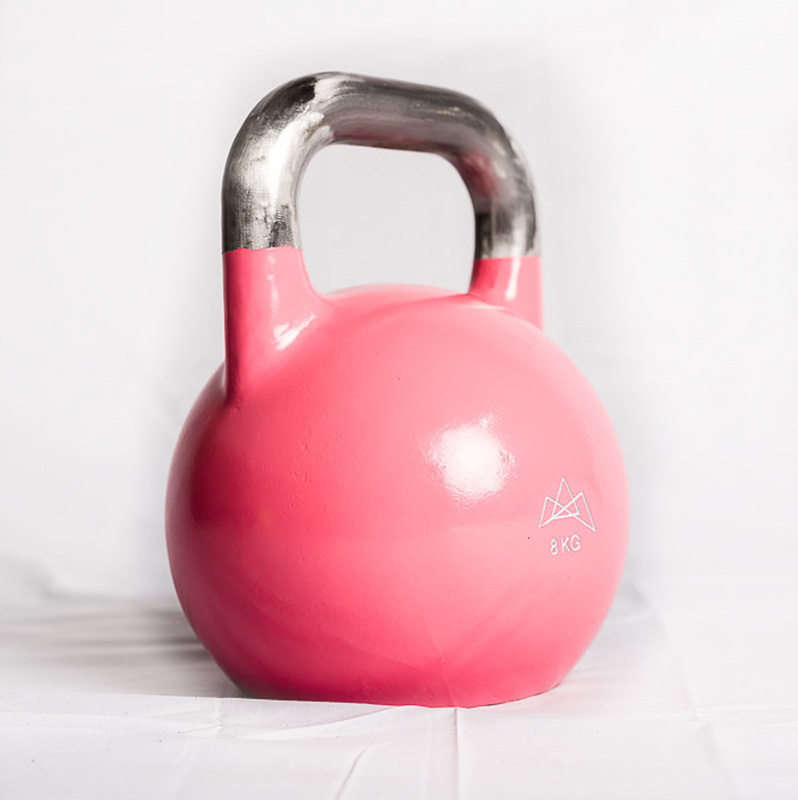 TRIBE Active Competition Kettlebells are uniformed in their size, brilliant in their finish and feel even better in the hand. They are an amazing addition to any gym space. We go all the way up to 48KG so we hope we have given you plenty of chance for progression.